Don't miss out on this offering in sought after Wild Wood subdivision! 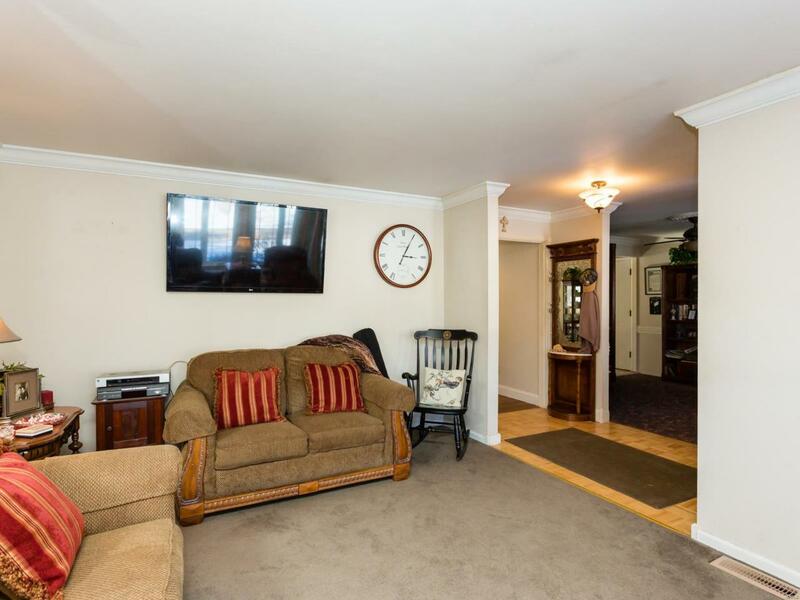 Charming & spacious 3 Bedroom Ranch with 2 Full Baths, 2-Car Rear Entry Garage in sought-after Parkway West. 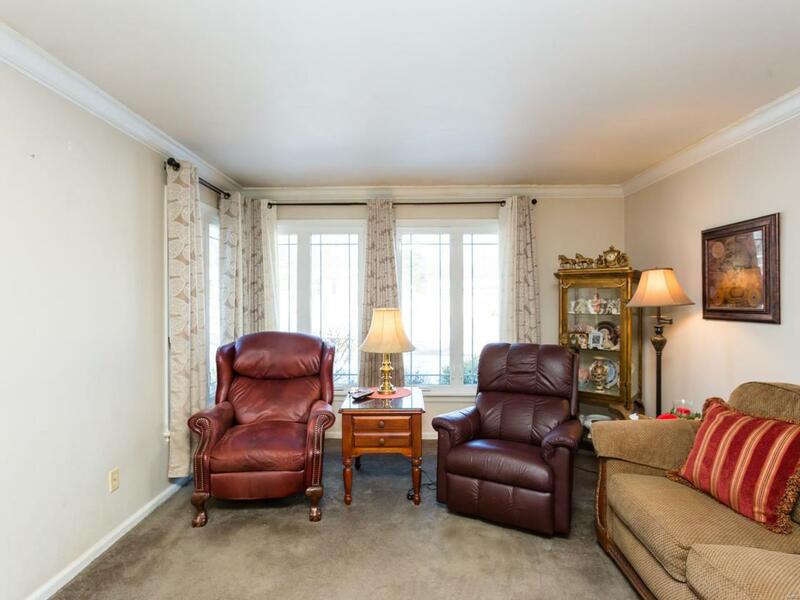 This Residence is located on cul-de-sac and boasts a welcoming Covered Front Porch, Lovely landscaping and backs up to wooded common area, giving the yard a secluded, park-like feel. 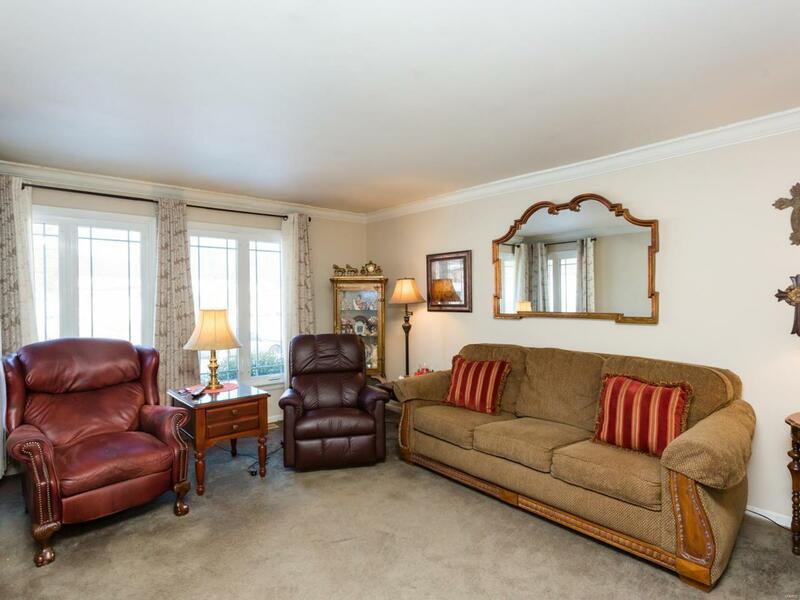 Light, bright & spacious kitchen/Dining Room area with gas fireplace and generous size rooms throughout. Residence has spacious lower level just waiting for your ideas and finishing touches! 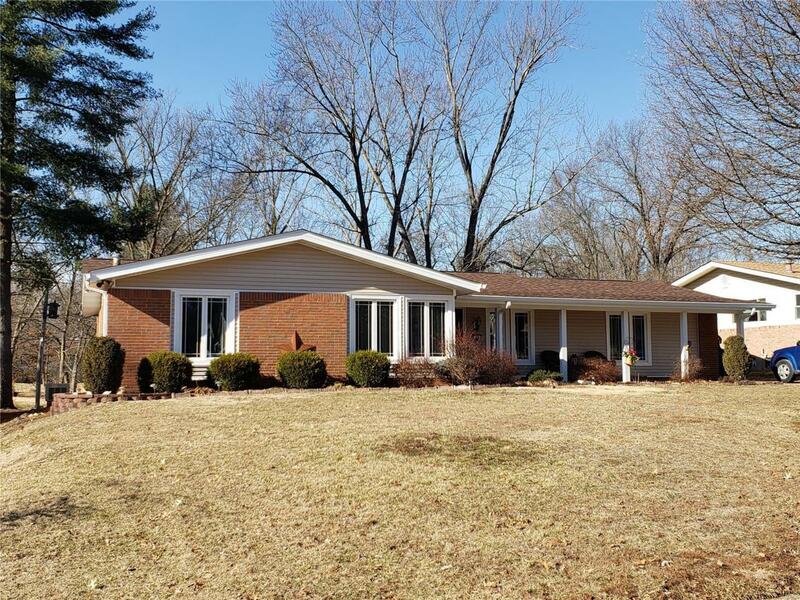 This home is nestled in Great Ballwin location and still close to all those amenities such as shopping, restaurants, and entertainment that make this area so desirable! Schedule your appointment today!